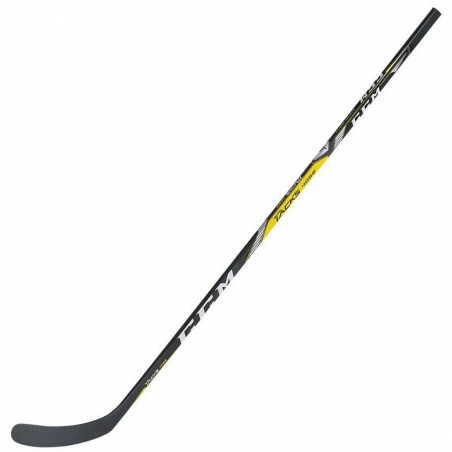 The CCM Tacks 4092 Grip Sticks showcase an Ultra AttackFrame blade core for the first time at this price point. 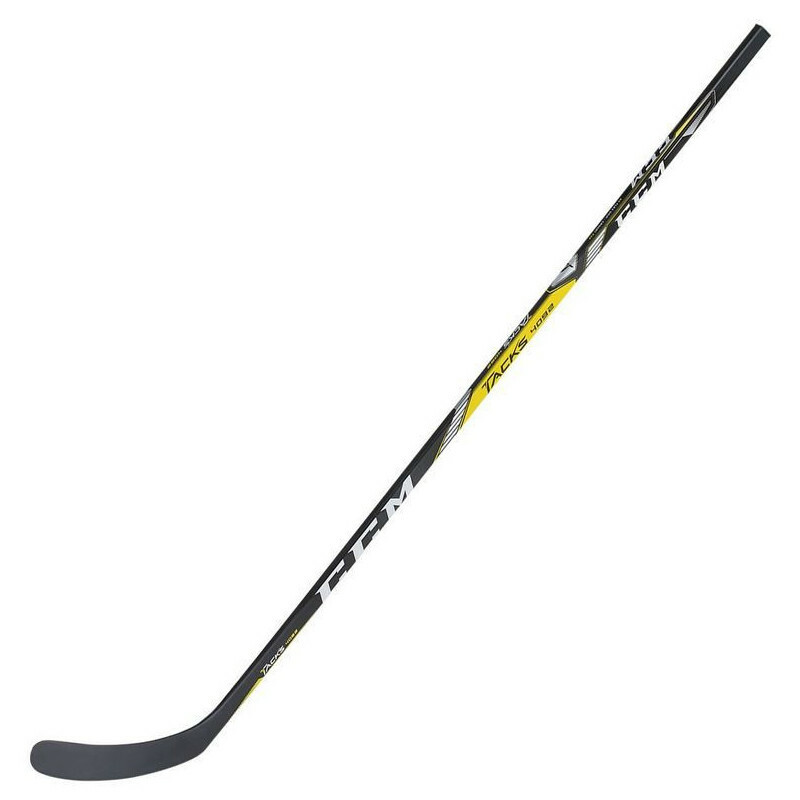 This exciting blade construction was featured in last generation's premier Ultra Tacks stick. 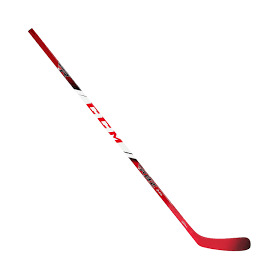 CCM built it with a very stiff outer rim and two support bridges that run heel to toe. This combination provides some of the best accuracy around because it does such a great job of preventing the blade face from opening up during the shooting process. CCM didn't just stop with the blade either. Overall, they were able to reduce the weight of the 4092 by approximately 35 grams compared to last year's 4052. They were able to achieve this by using less fiberglass and more carbon, which also improves the stick's overall responsiveness and power too!